We're teaming up with The Lakes Running Company for our April Long Run Saturday! Meet us on Saturday, April 28 at their store (opening at 7:30am that day) for an 8am run, featuring 6-mile and 12-mile mapped distances. As always, we'll connect people by pace and desired distances, and you can choose to run as many miles as you'd like or stick with the 6- and 12-mile options. 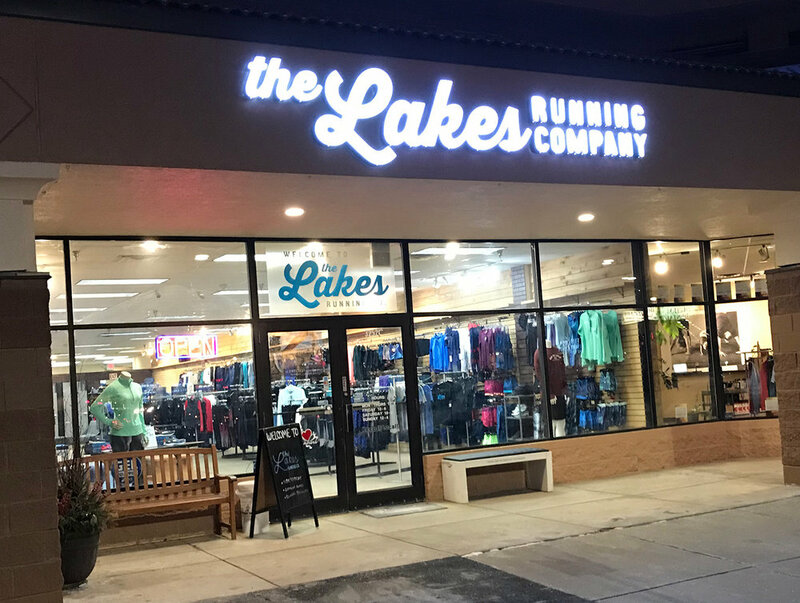 The Lakes Running Company will be providing Nuun and water at the water stop, and will have post-run bagels, coffee and special discounts back at the store for everyone who joins us. Changing rooms and bathrooms available inside the store. The store will provide an area to leave bags, purses, etc. while we are out on the run.